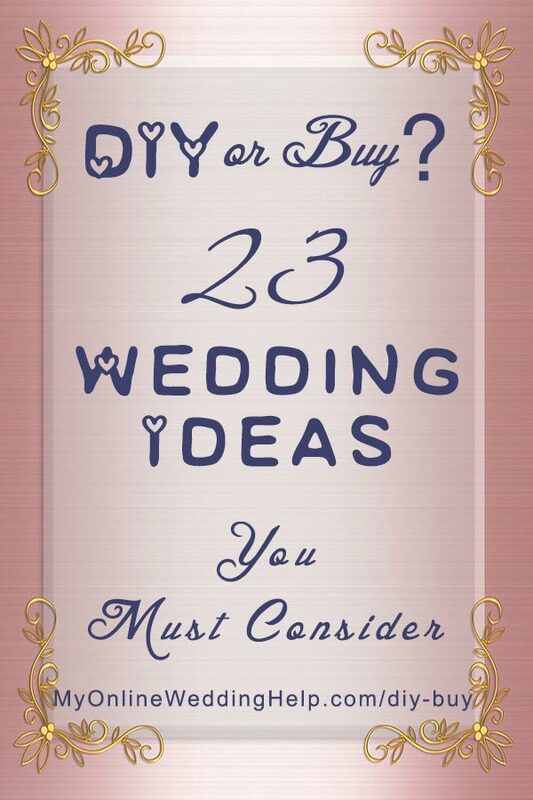 A big decision while planning your wedding is which areas you will DIY and which you will hire vendors to do. You may want to try planning the entire wedding yourself, with only the help of family and friends. Think hard before you do that. Before deciding to do 100% DIY, factor in time, stress, and equipment you’ll need. You may find a hybrid solution is the answer. Buy some items, make others; hire pros for some services, do others yourself. 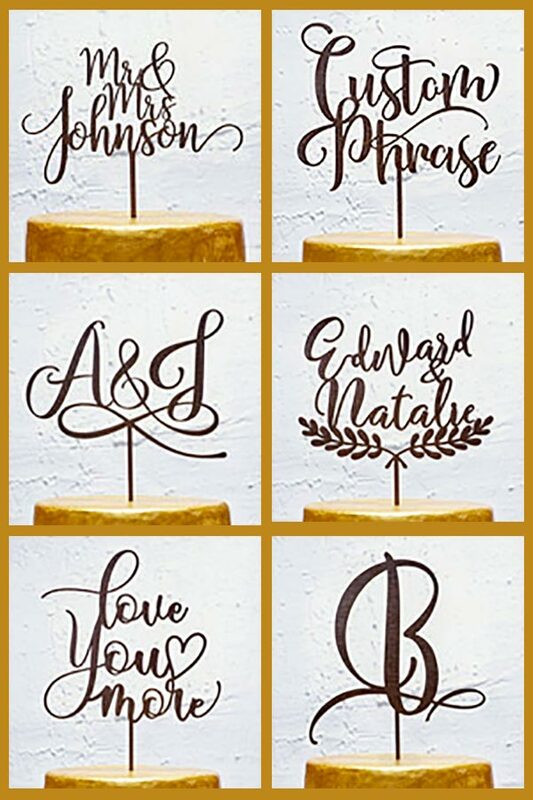 Few pieces of your wedding are “all or none” propositions when it comes to DIY versus hire or buy. Here is some guidance to help you decide. 1. Make the easy products, buy the rest. Some tasks will be more realistic for you than others. Most people have limited craft skills, for example. If this is you, stick to making the easier decorations and favors. Buy ready-made or hire someone to complete the more difficult ones. I’ve sprinkled ideas from some of my top affiliate artisans throughout the post. Each has a solid five-out-of-five-star rating. 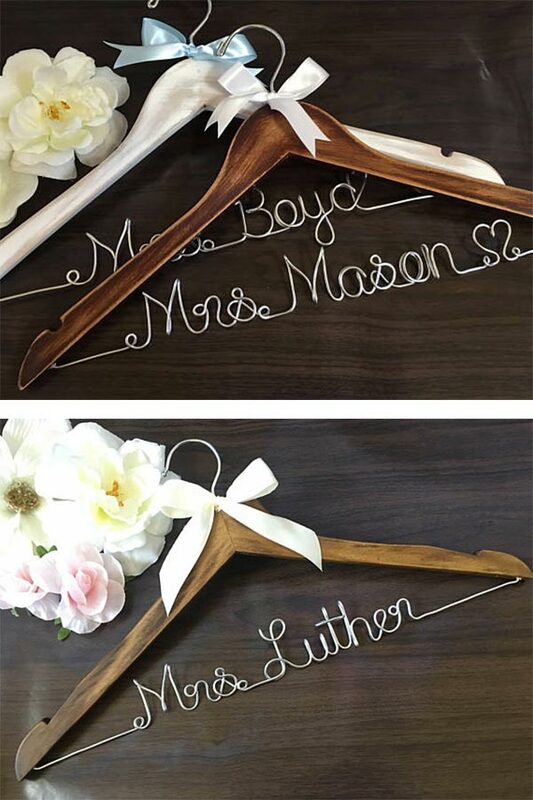 Note: As with most My Online Wedding Help links, the links in this post go to the site’s shop section or to a merchant website. My Online Wedding Help will receive a small commission from the merchant if you click and buy a product. 2. Pick and choose tasks to do yourself, and hire vendors to complete the rest. Professionals can make a huge difference when it comes to flowers, photography, or the main course, for example. The exception here is if someone on your team has specialized experience or is a vendor them-self. 3. Consider barter if you have a skill or make products small businesses find valuable. One or more vendors may have an interest in trading value-for-value. 4. Provide the appetizers, salad, and/or side dishes. Have a caterer prepare specialty entree(s). An elaborate cake is best left to an experienced bakery, but there are ways to make DIY easier. 5. Use real flowers to decorate the cake, either to top it or between layers. This eliminates the need for advanced cake decorating skills. 6. Get a plain, iced cake and add jewel ribbon around each tier. 7. Decorate a plain cake with fruit, such as berries. 8. Consider buying different-sized cakes and stacking them yourself. 9. Check the miscellaneous vases, dishes, and glassware of family and friends. You may find a few gems for dessert or other display items. 10. Provide flowers or centerpiece vases yourself. Then have a pro apply her talents to your supplies. Photography and video are a bit of a quagmire these days. You, your spouse, and nearly every guest will have a device that can do the job. Yet, there’s a reason professional photography is a thriving industry. The combination of top-notch talent and equipment makes a difference. 11. Go with a mix of professional and amateur work for photos. Hire professionals for the ceremony shots, plus a few posed shots. Rely on the wedding party for pre-wedding preparation and reception footage. 12. Set up an app for guests to upload pictures and video from their phones. 13. 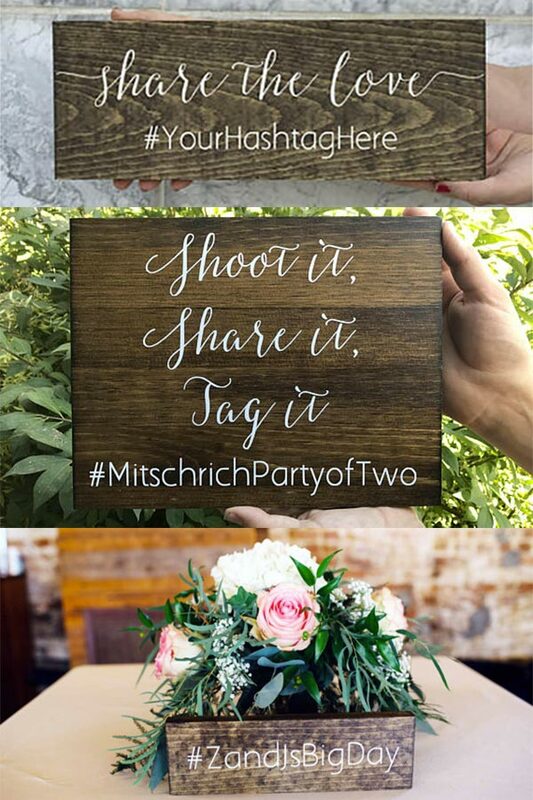 Use social media to gather guest images and video. An open Facebook group or Instagram hashtag can serve this purpose. 14. Save images locally by setting up a device at the reception. Guests can transfer their images and footage to the hard drive. 15. Edit photos or video yourself. Expect to go through some tutorials and learning curves if you have never done this. 16. Use a hair stylist for only one or two of cut, color, or pre-wedding styling, and do the rest yourself. 17. Hire a small band for only part of the festivities; then, have a DJ cover the rest of the event. 18. Feature a soloist for a bit of the entertainment and a DJ for the rest if the band is beyond your budget. 19. Combine your own playlist with a band or soloist at different points throughout the day. 20. Hire a caterer to cook a main dish, and ask a family member or friend to take over the rest of the preparations. 21. Have a potluck at an informal reception. Some of your guests may be less-than-enthused at the prospect of bringing their own food to a wedding. If this approach is for you, you can add a quirky twist to make it entertaining for them. Make it a cooking competition, for example. Or have them bring food instead of a gift. Recipe exchanges are also fun. 22. Find products from non-traditional sources for your vendors. 23. Buy a plain, already constructed veil and dress it up. Find a selection of unadorned veils here.